Legal options may be available for patients who have incurred complications from infection of an appendectomy. 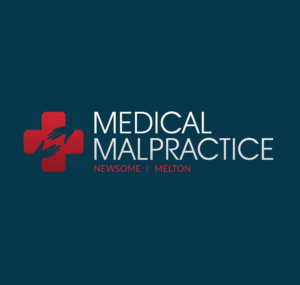 When the patient has suffered complications from an appendectomy that may have been prevented, but are the result of substandard care in a professional facility, the patient may be entitled to compensation. A post-surgery infection can have life threatening complications and may include peritonitis and septicemia. Any patient who has complications from an infection after an appendectomy may wish to consult an attorney for information on whether they qualify for damages. Compensation is awarded on a case-by-case basis, which means the best course of action is to hire legal counsel. While the risk of infection following any type of surgical procedure is high, the facility charged with the treatment and care of the individual is required by law to keep a patient free from infection under standards for which the facility is legally bound. This is called the standard of care and medical professionals and facilities are required to maintain this standard. The facility or professional may be subject to legal proceedings should this standard not be upheld and a post appendectomy patient develops an infection that results in the patient requiring additional care. 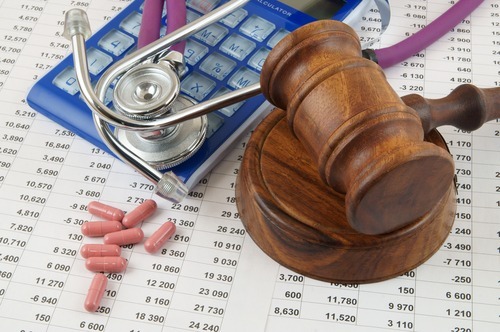 Negligence is not easy to prove and requires the additional investigation from the patient and counsel. This investigation will cover the course of post-surgical treatment and care the patient received from the facility and staff, including medications and treatments received. An infection, in and of itself, may not constitute negligence, however, lack of treatment or delay of treatment may have caused the infection to reach a point where it became critical for the patient to obtain immediate care. Additionally, some infections generally occur in medical facilities and can create a liability for the facility. Liability for an infection developing following surgery may be assigned to any number of individuals or facilities the patient encountered during the surgery and post operational phase. Liability may arise from the surgical team if any member has been found guilty of improper procedures or sterilization of equipment. The liability may rest in the staff assigned to care for the patient after surgery should it be determined that staff improperly cared for the patient’s dressings or neglected to keep the surgical area clean. There may be cases where the surgeon is negligent by careless use of surgical instruments. In most cases, the medical facility is liable for the actions of their staff.